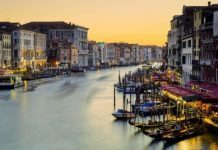 Luxury and boutique hotels in Venice, whether you’re looking for a grand five-star hotel or a gem of a boutique hotel which few have heard about, we hope you can find here your perfect match. 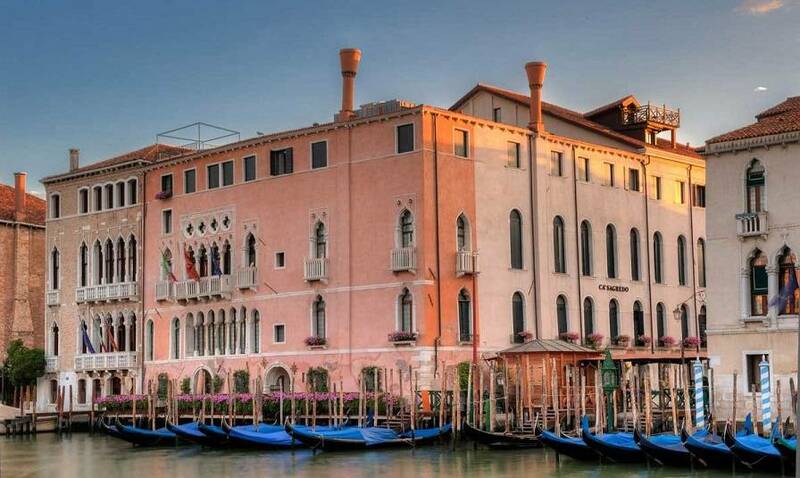 The Hotel Londra Palace in Venice is a beautiful little hotel (just 53 rooms) on the lagoon and just a few minutes from St Mark’s Square. I had a wonderful water view from two big windows that opened wide, and I was not the first to stand here and wonder. 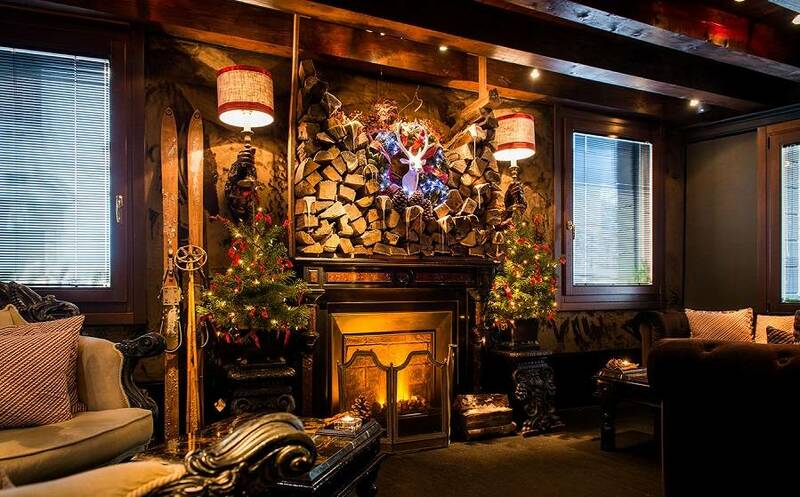 Classier and better value than its neighbour, the Danieli, the Londra has good food in its restaurant and most bedrooms, with original paintings and Biedermeier furniture, have lagoon views. In the morning, heavy shutters keep them deliciously dark and quiet; open them and you lie in bed listening to the peaceful slap of waves on the Riva. Service is smooth and the twinkly-eyed concierge endears himself to everyone. Back in 1877, Tchaikovsky stayed in Room 106 exactly three floors below where he composed the first three movements of the Fourth Symphony, which he first called Do Leoni (“the Two Lions”) in honour of the lion of St Mark and the rampant English lion. The concierges were superb, starting each day handing me a Herald-Tribune, with the Financial Times soon to follow. And as for the breakfast! It was included in the room rate, a generous buffet with fresh fruit such as strawberries. The Ca’ Pisani Hotel, Venice, is the first of a new crop of contemporary hotels to blatantly fly in the face of Venetian hotel tradition. 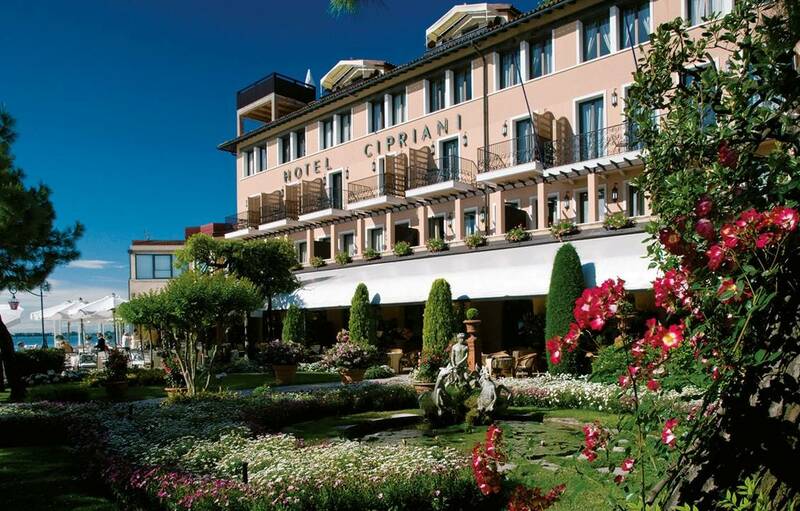 The Ca’ Pisani Hotel may occupy the shell of a deep pink, 16th century palazzo, but inside it is cool, hip and undeniably chic: designer minimalist mixed with original features such as painted coffered ceilings, roof beams and marble floors, plus a collection of fine ‘30s and ‘40s beds, mirrors and wardrobes. Breakfast and light meals are served in the basement restaurant. Most ’Venetian style’ hotels in this city are identical, but here’s one with a difference. The 16th century palazzo is richly furnished, with plenty of damask, but plenty of originality too, especially in the five themed rooms, such as the decadent Sala Noir with its black chandelier. Standard rooms are all similar, all smart, with good bathrooms. There’s a small terrace and the Ca’ Maria Adele has fine views across to Salute. The Italians do this kind of style effortlessly well, of course. The very grand Splendido Hotel in Portofino, much loved by the likes of Madonna and Rod Stewart, and the Hotel Cipriani in Venice, a favourite of Uma Thurman, Salma Hayek, Sir Anthony Hopkins, Catherine Zeta-Jones and Sean Penn, are perfect examples of prime star-spotting territory. 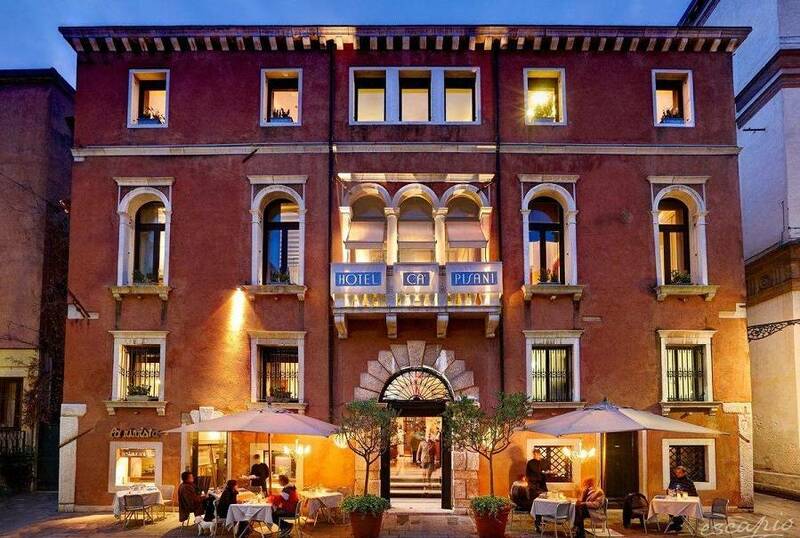 Remarkable for the 16th-century listed Grand Canal palazzo it occupies as much as for its facilities and services, Ca’ Segredo is Venice’s newest five-star hotel. The building has undergone meticulous restoration and boasts magnificent stucco work, chandeliers, gilding, opulent fabrics and fabulous works of art by the likes of Tiepolo and Longhi. 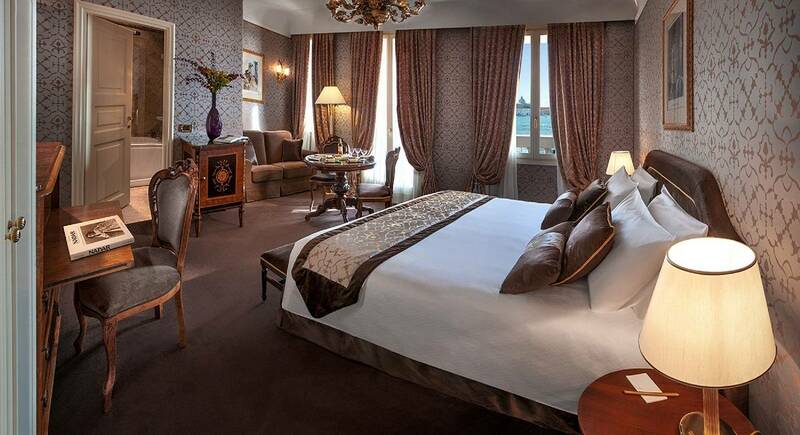 With its prime canal frontage, many of the 42 luxurious rooms and suites have gorgeous watery views. 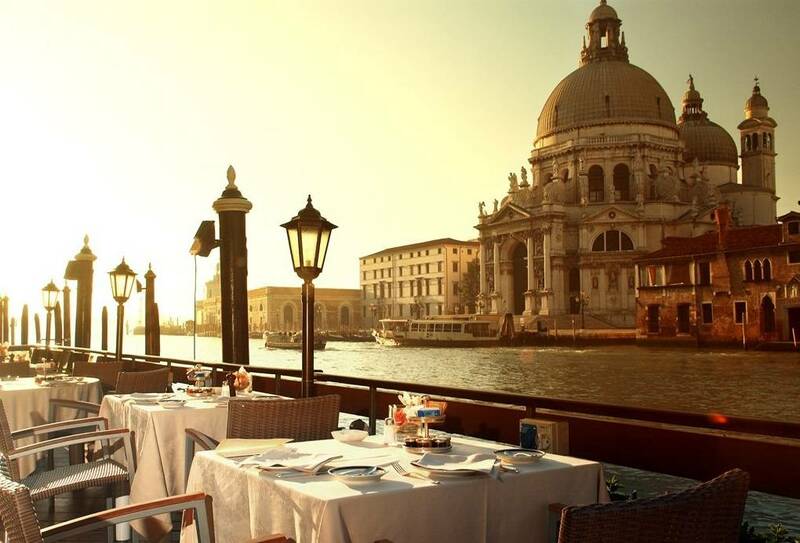 Choose the Gritti Palace Hotel, not least because its central location is faultless. It’s also a hotel of effortless charm; everyone here, from guests to waiters, seems delighted to be in Venice and associated with the Gritti. Gaze out of the window from your room and you will find it almost impossible to tear your eyes away from the elegant decay of Venice, all part of this city’s magic.